Email recreation@whereyoubelong.ca to get on the list! 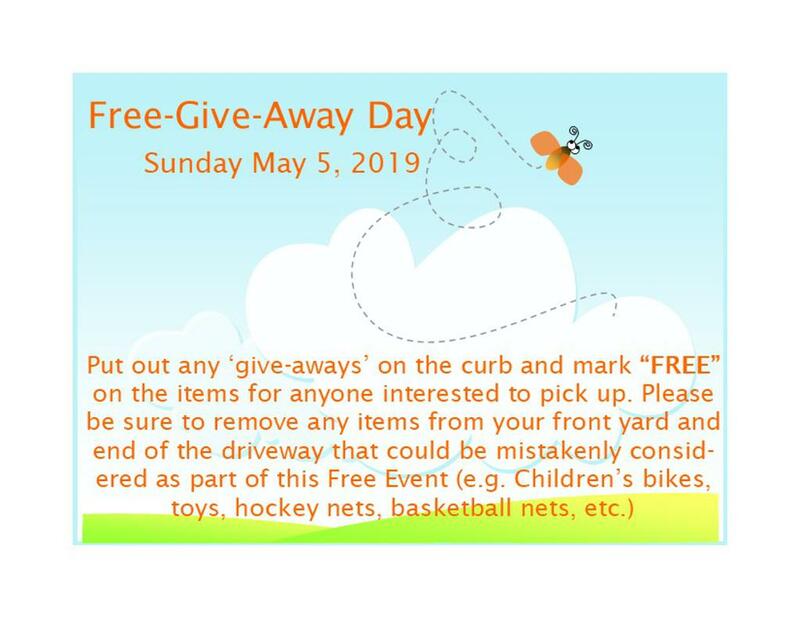 If you are ready to tackle your Spring Cleaning, mark your calendar for the Town’s Spring Clean Up days scheduled for May 10th and 11th. Note: Items need to be separated for drop off into appropriate area. Bristal Hauling will be monitoring all movement and use while residents are on or near their property. Friday, May 10, 2019 8:00 a.m. to 8:00 p.m.
Saturday, May 11, 2019 8:00 a.m. to 8:00 p.m. Looking forward to a successful 2019 Spring Cleaning! 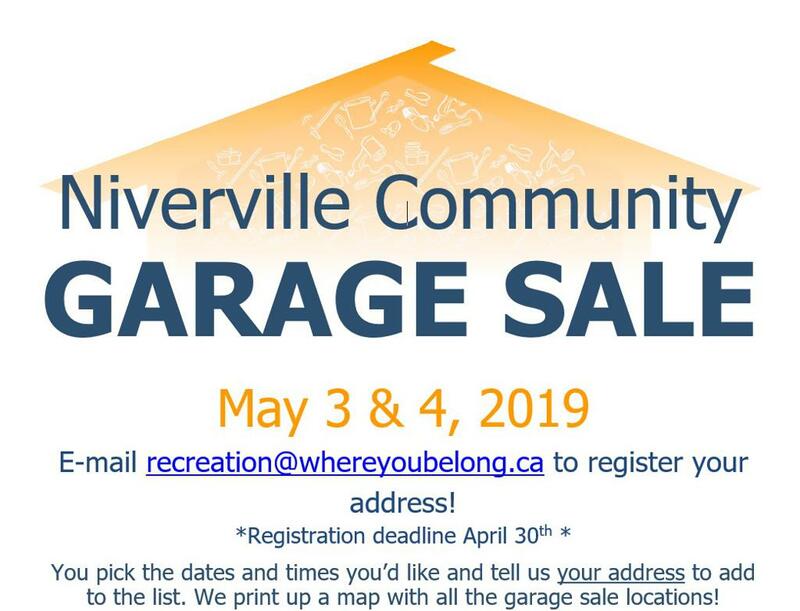 The Town of Niverville is pleased to annouce that in conjuction with its Spring Clean Up Days, residents are welcome to bring their documents for free shredding sponsored by the Niverville Credit Union. After your shredding is done, plan to join us for lunch as we raise funds for the Community Resource Centre!